Nadeem Aslam was born in Pakistan and now lives in England. He is the author of four previous novels, most recently The Blind Man’s Garden. 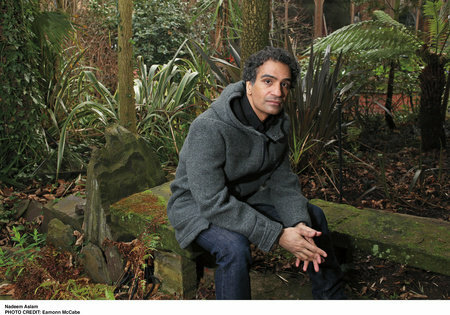 His work has been long-listed for the Man Booker Prize, short-listed for the International IMPAC Dublin Literary Award and the DSC Prize for South Asian Literature, and has won the Kiriyama Pacific Rim Book Prize, the Encore Award, the Windham-Campbell Prize, and the Lannan Literary Fellowship for Fiction. He is a fellow of the Royal Society of Literature.